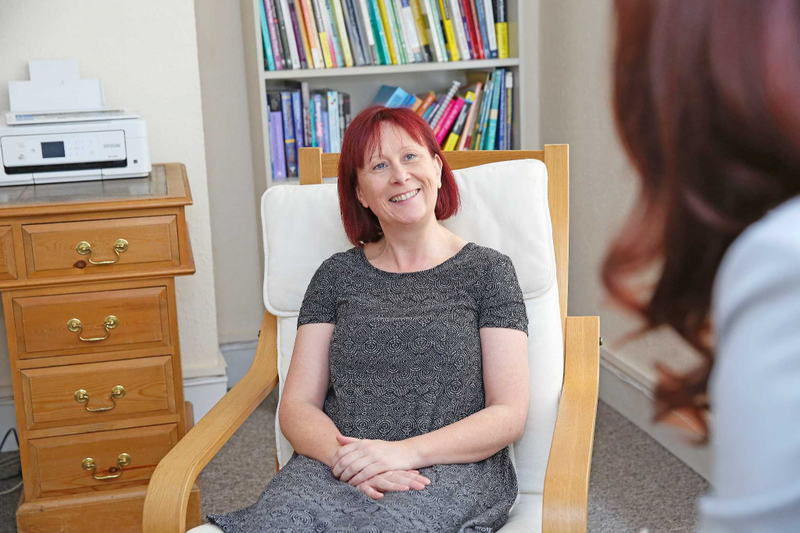 Claire has worked for 8 years as a CBT therapist after obtaining a post graduate diploma in CBT, a Masters degree in Mental Health Nursing and a BSc honours degree in Psychology; she is fully accredited by the BABCP. Claire has worked for the NHS IAPT 'Therapy for You' Service and The Priory Hospital delivering 1-1 outpatient and inpatient group CBT. She currently works as a private therapist for Guiding Minds Therapy, Chelmsford and delivers online therapy through IESO Digital Health to NHS clients around the UK. Claire has worked with a range of different mental health difficulties and works predominantly with depression and anxiety disorders. She has a particular interest in OCD, Social Anxiety, Panic Disorder, Trauma/PTSD and Phobias. Claire enjoys working with adults, adolescents and children. Claire has recently completed a specialist, Post Graduate Certificate in Therapeutic Play Skills and year long primary school placement. Claire can integrate therapeutic play skills into her CBT work where appropriate. Adults; Adolescents; Older children; Anxiety disorders; Depression; OCD; Phobias; Panic Disorder; GAD; PTSD. 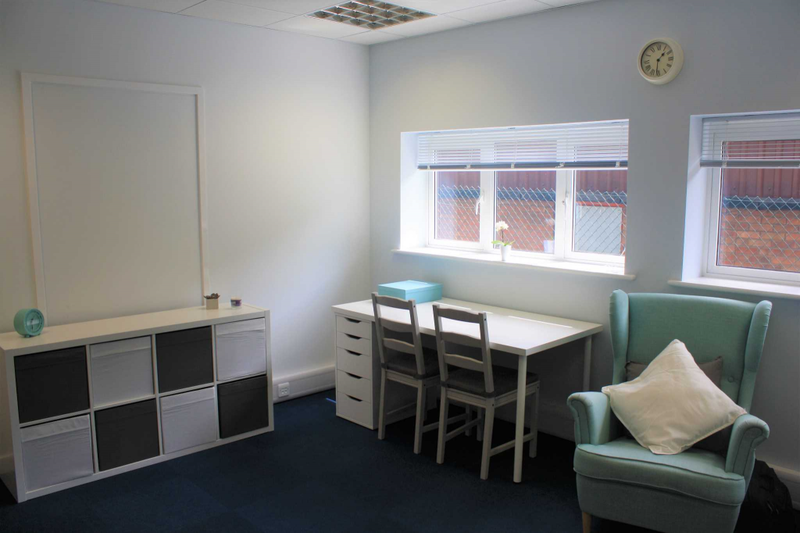 Private CBT Therapist and Therapeutic Play Practitioner. Recently completed a post Graduate Certificate in Therapeutic Play Skills with PTUK.